Minister Florence Nakiwala Kiyingi has faced it rough on different media platforms over reports that she vowed to do all what is necessary to put Fresh Kid’s music career to standstill with preference to getting education first. However, she will have a week to forget as a number of people especially on social media have turned to blast her with all sorts of insult over the matter. Many argue that her orders will just break the boy’s hopes and future instead of motivating him, advising her to rather be supportive and provide motherly advise. In one long post on social media, a one fan whom we’ve decided to keep anonymous said that Ugandan musicians face alot of challenges that rather bring them down and one of them is such public rejection as the minister did. “Ugandan musicians face alot of challenges, the latest one being faced with rejection. The 7 year old rapperbeing attacked by the minister is n’t sensible at all! 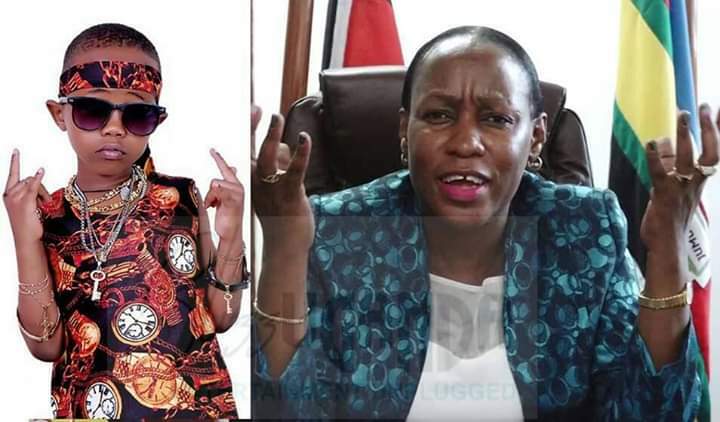 “Madam Nakiwala your recent comments and orders on banning fresh kid from ever making musical performances not only depict the hate you have towards the young boy but also reveal your gross levels of incompetence to preside over the ministry you are running, another comment read!! “You succeeded at manipulating the public that the boy should abandon music and concetrate on studies, you didn’t tell the public thats its the very income he earns from music that mantains him in school. “Madam Nakiwala, Fresh kid didn’t need this kind of evil guidance and restraint at this particular stage in his career! He needed positive advise on how to balance music and school. “Those in the entertainment industry know how the Nigerian government has been encouraging the 7- year Emmanuella Samuel to advance her talent and ultimately featured in international projects run by a multi-national company Disney. “Madam Nakiwala you have consistently failed to prevail over fundamental issues that are supposed to be addressed by your ministry. “Very many children on kampala streets, very many children who are diseased and die due to preventable illnesses, more children still dying of poisoned food in Karamoja, the unacceptable youth unemployment levels currently at 78% among others. And now for your other musicians who always say that music and politics have no link, Its time you wake up!!!! and very many others!! 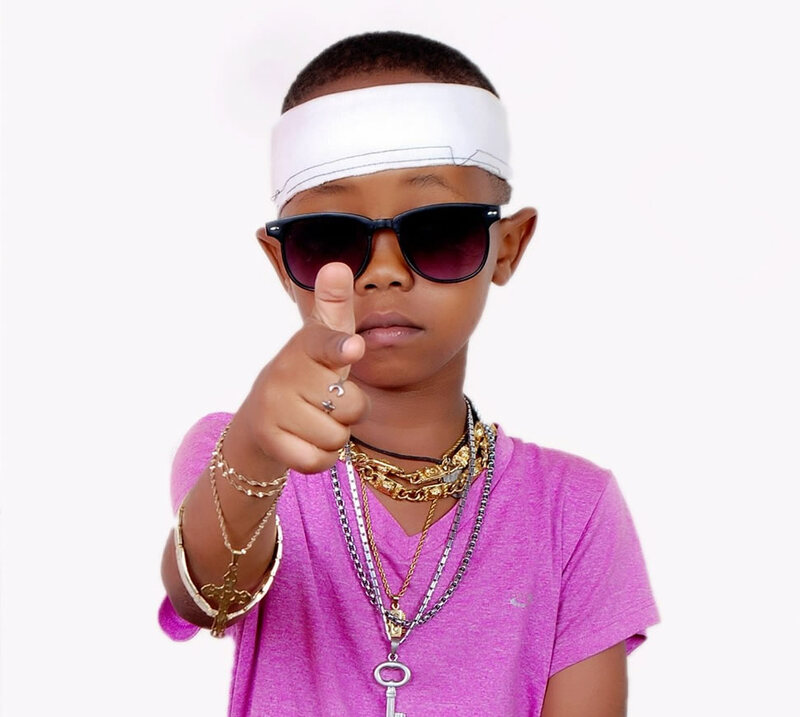 Fresh Kid is a seven year old boy who has shot to prominence with hits such as “Taki taki’ and ‘Banteeka’, and has in the recent past been hopping in happening places as he performs in various hangouts and events.